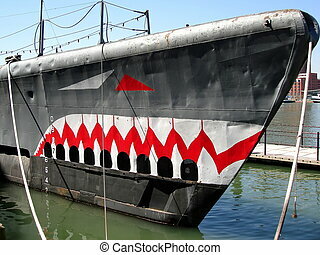 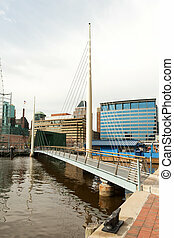 Baltimore inner harbor. 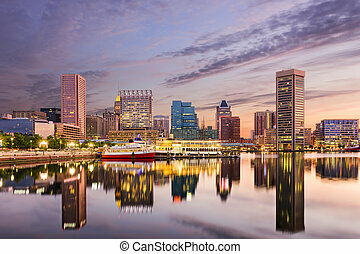 Baltimore skyline with the inner harbor in the foreground. 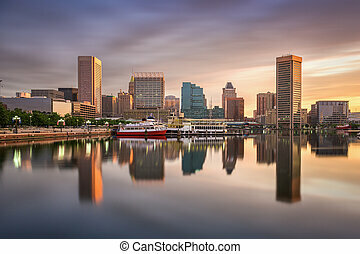 Baltimore skyline with the Inner Harbor in the foreground. 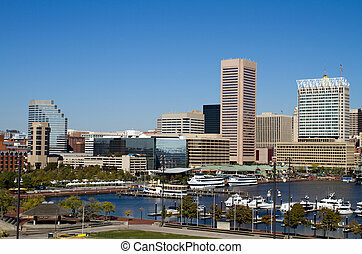 Baltimore, Maryland, USA skyline at the Inner Harbor. 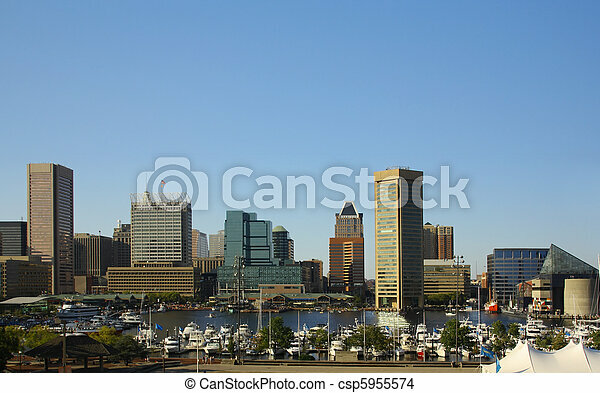 Downtown Baltimore, Maryland city inner harbor skyline showing the marina, buildings and business on a clear sunny day. 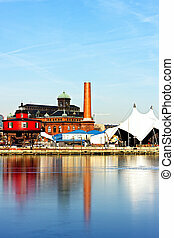 Baltimore Inner Harbor, Pier 5. 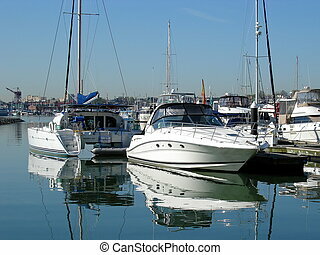 Reflections in ice. 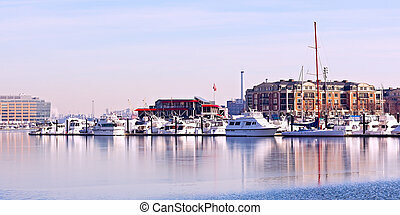 Baltimore Inner Harbor in winter. 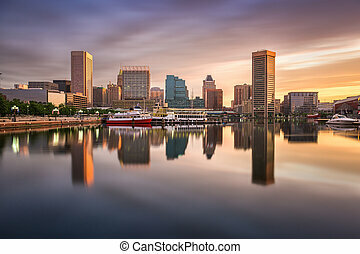 Buildings reflections in icy waters. 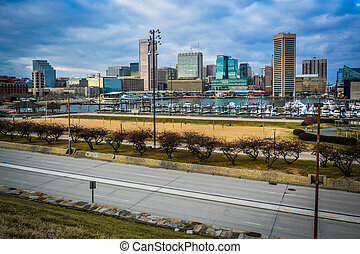 View of the Baltimore Inner Harbor and Skyline from Federal Hill, Baltimore, Maryland. 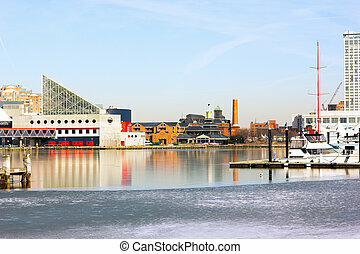 Winter landscape of Baltimore Inner Harbor. 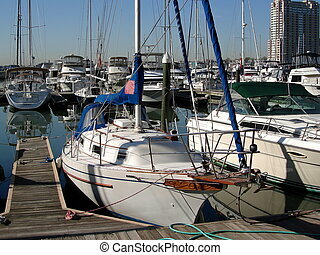 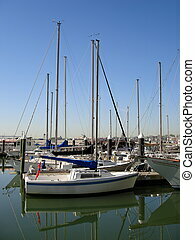 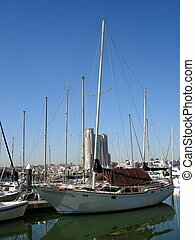 Yachts anchored at pier in winter. 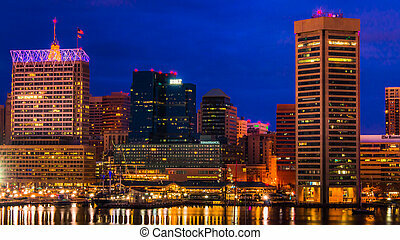 View of the Baltimore Inner Harbor and skyline during twilight from Federal Hill.